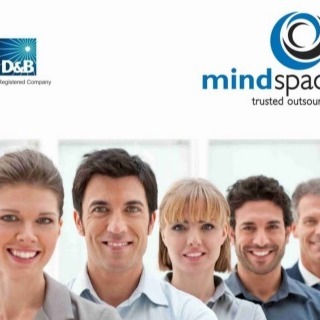 Mindspace Outsourcing offers Financial and Management Accounting. 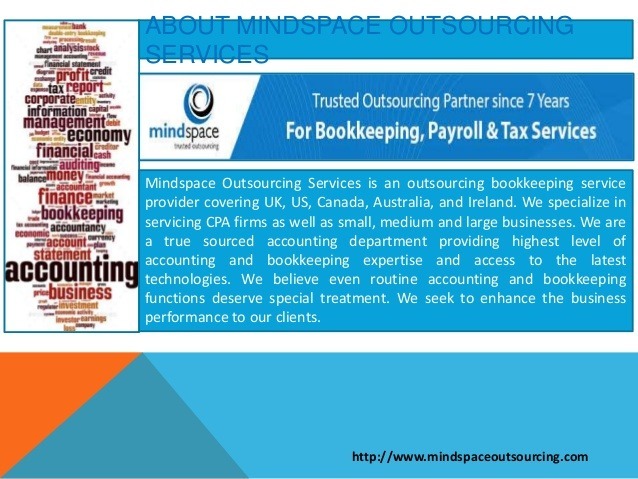 Bookkeeping, Financial Statements and Reporting. Our Management Accounting is an outsourced business and financial accounting management service that provides financial performance expertise, comprehensive management reporting, in- depth analysis and operational reviews.